After several months I am happy to say that the Beaded Circle Monogram Pendant is now back in stock! Yay! 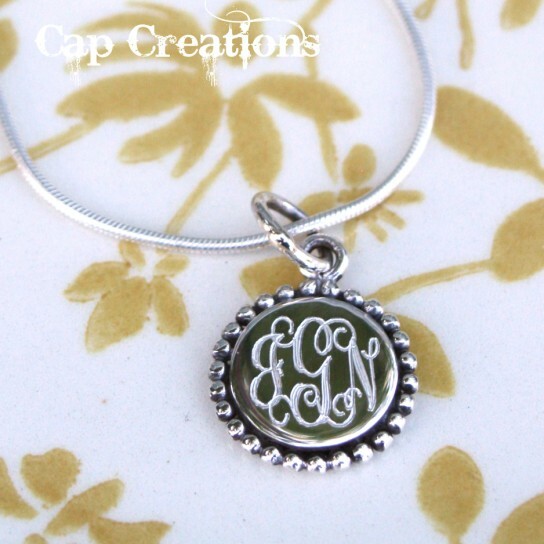 Ready to be engraved with your initial or monogram! Find it HERE.